Welcome to New Age Carpet Cleaning Campbelltown, your local and trusted carpet cleaning specialists. We are ACCI accredited by the Australian Carpet Cleaning Institute and have amassed over 1000 local followers and hundreds of testimonials. Our unique 7-step carpet cleaning process along with our outstanding customer service is our secret. 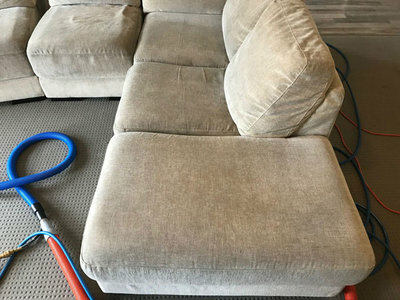 New Age Carpet Cleaning Campbelltown is one of the leading carpet cleaning companies in the Campbelltown area. Our level of service and professional cleaning quality is far superior to our competitors and for a very affordable price. We are local to the Campbelltown community with our head office based just in Oran Park. Whether it is a small area that requires carpet cleaning or multiple bedrooms there is not job to small or big that we can't handle. Best of all our amazing 7 step carpet cleaning process is affordable and will ensure you get the best possible carpet clean. 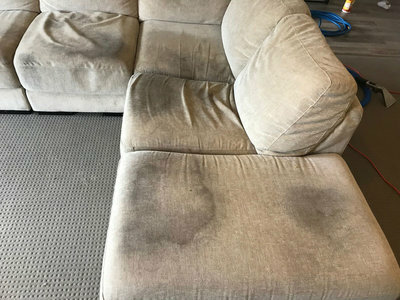 Need a Carpet Cleaner ASAP? 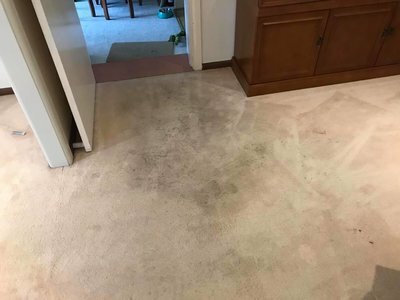 We understand that sometimes you need that extra unexpected carpet clean. 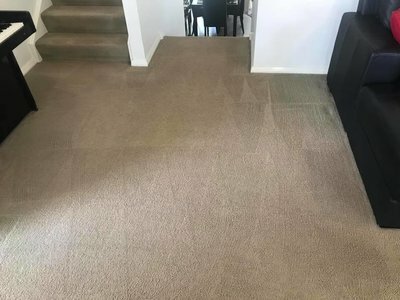 Perhaps you need a rental carpet clean or you have an upcoming house inspection and need those carpets looking spectacular. We are here to help! In most cases we can slot you into our busy schedule, with our carpet technician arriving within days not weeks. 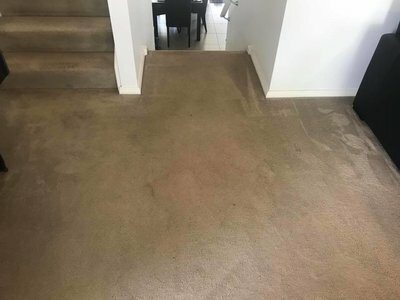 Unlike dry carpet cleaning, our unique 7 step cleaning method penetrates deep into those carpet fibres lifting unseen dirt and visible stains, essentially leaving you the best possible result. Whilst initially your carpets will be wet, we place carpet dryers on your floor meaning you will be walking on your floors in no time at all. So if your looking for a carpet cleaner in Campbelltown that knows what they are doing and can guarantee you results than call NEW AGE Today! We 100% encourage client feedback, it's part of our guarantee to ensure our clients are happy with the results. 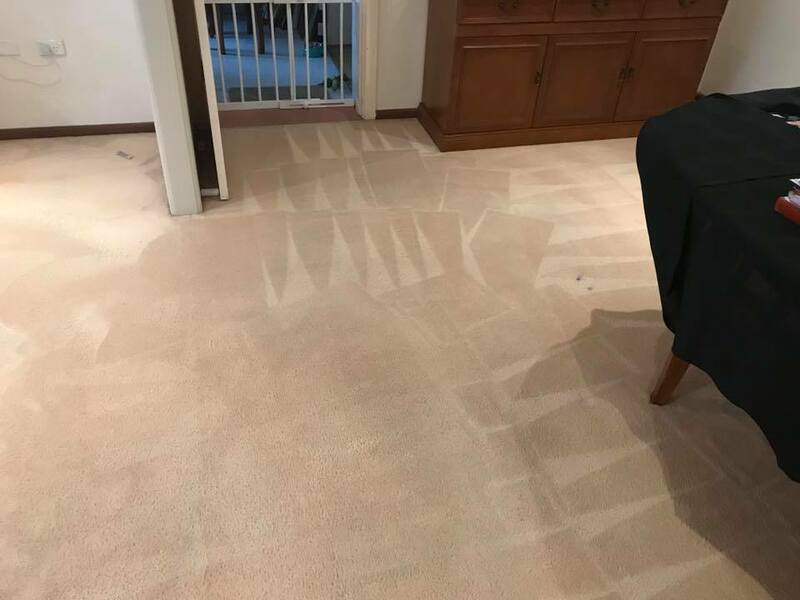 From end of lease cleaning, commercial carpets and mattress cleaning, New Age Carpet Cleaning Campbelltown are just a phone call away. Let us take care of your carpets, tiles, upholstery and leather furniture.